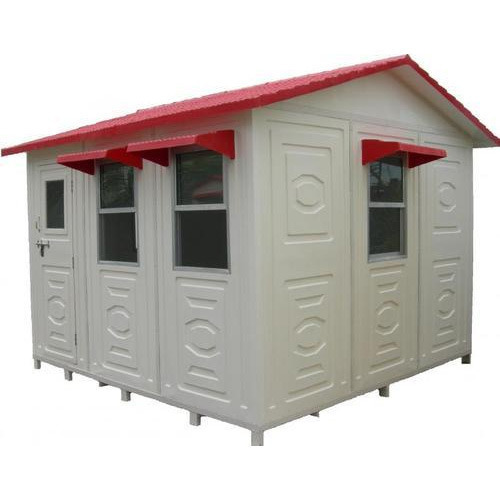 Offering you a complete choice of products which include fabricated frp cabins, fabricated frp porta cabins and frp guard house cabin. 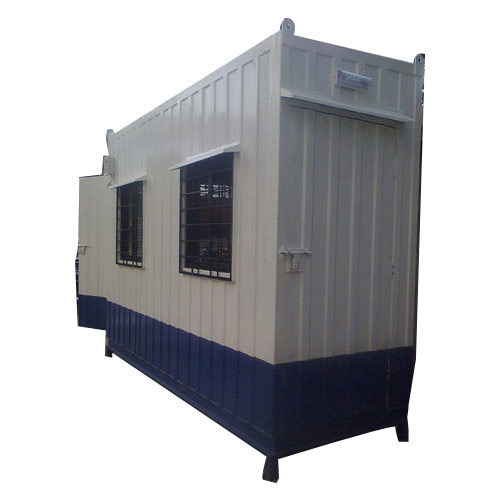 Well known for our quality, we are engaged in offering a high performance range of Fabricated FRP Cabins. These are fabricated at our advanced manufacturing facility under the supervision of qualified engineers. Moreover, these ISO steel fabricated structures can be customized by us as per the specifications provided by the client. Apart from this, customers can also purchase this product in the standard sizes. 2.25m wide container heavy duty external steel framing with corrugated high strength steel seam-welded panel to external walls and roof panels and steel framed internal walls. 2.25m wide container- long life weatherproof paint over corrugated high strength steel wall and ceiling panels. External cladding not included. Floating floor veneer on plywood 15mm with foam underlay throughout pre-laid in container homes . 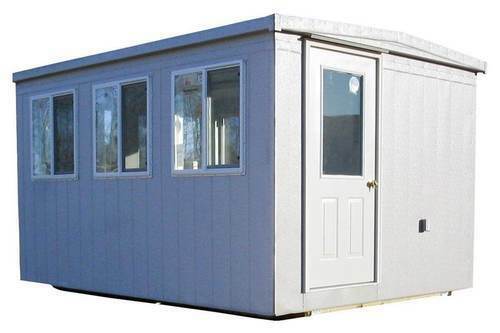 Looking for “Fabricated FRP Cabins”?